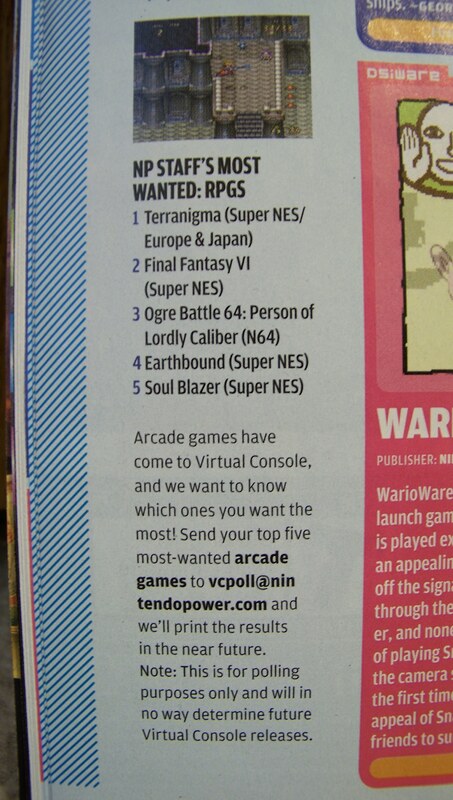 A while back, Nintendo Power started running polls in the magazine asking for the most wanted Virtual Console games. 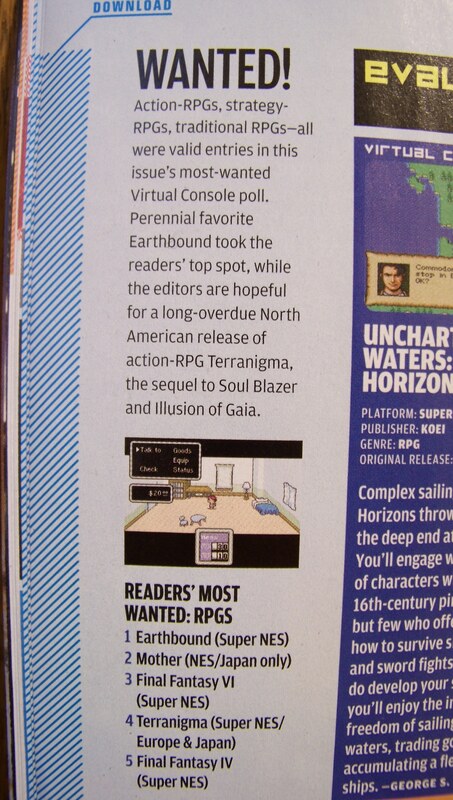 Every time it was applicable, EarthBound was always #1, with MOTHER/EarthBound Zero usually #2. Until now, we never had an actual listing of these polls, so I’ve gathered all that info here. I didn’t realize that EarthBound had dominated this many polls, though! As you can see, because EarthBound and EarthBound Zero kept dominating the polls, the Nintendo Power folks decided to switch to other kinds of polls, usually console-specific. 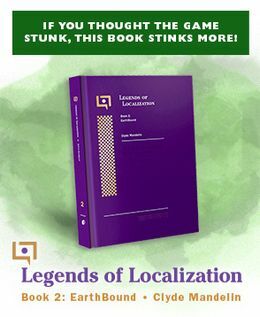 What’s most interesting about this is that Starmen.Net only really made efforts for the very first poll – EarthBound and MOTHER got so high on the other polls by themselves.